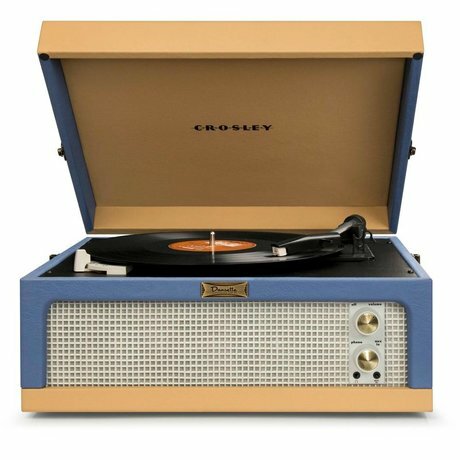 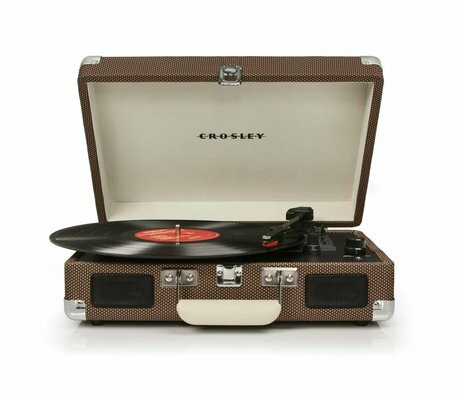 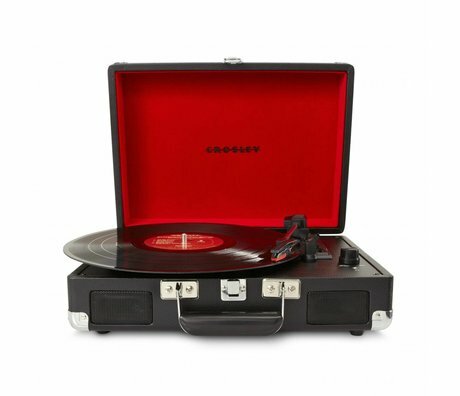 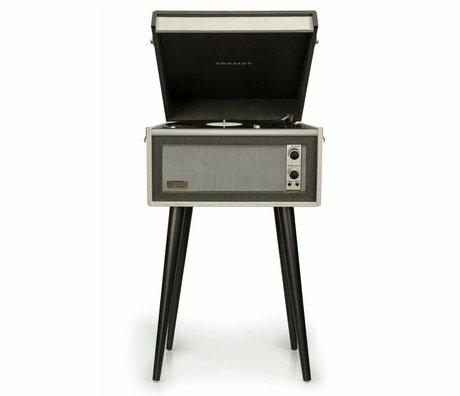 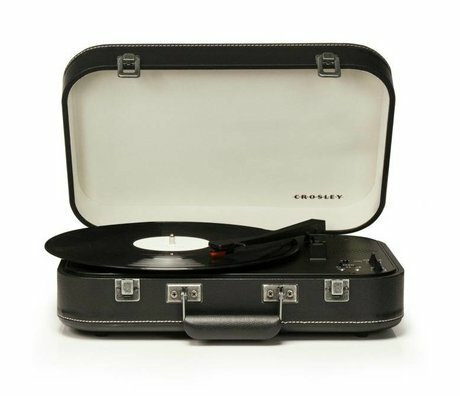 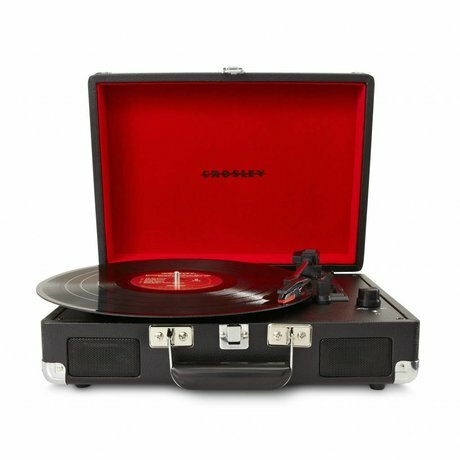 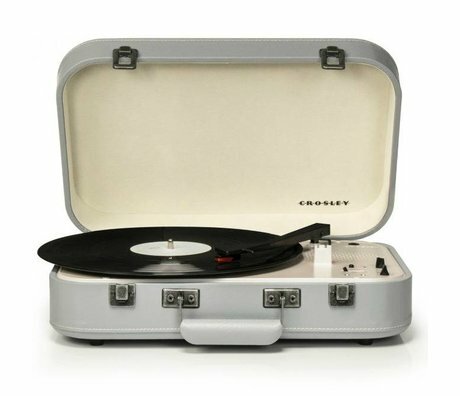 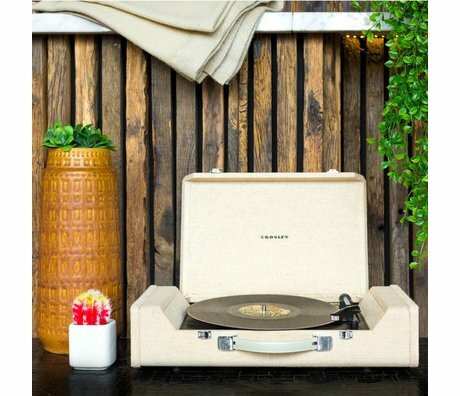 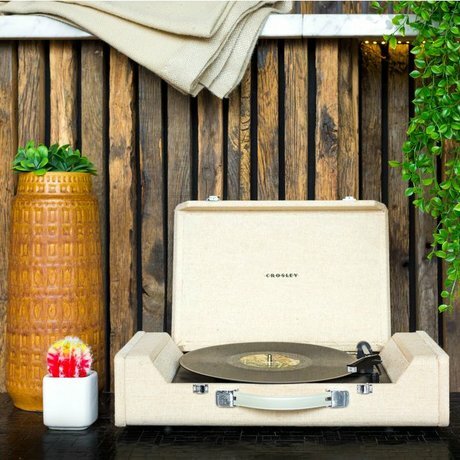 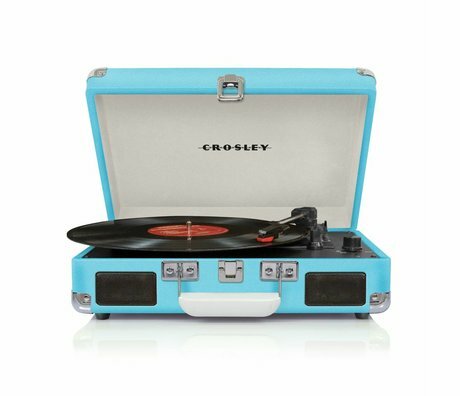 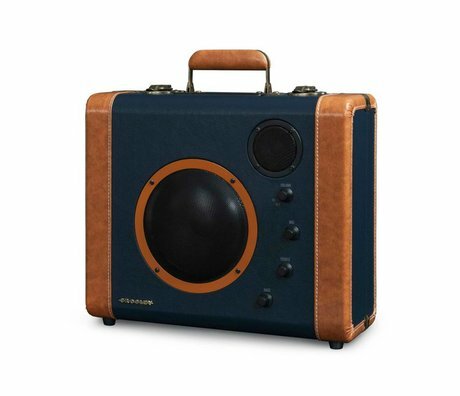 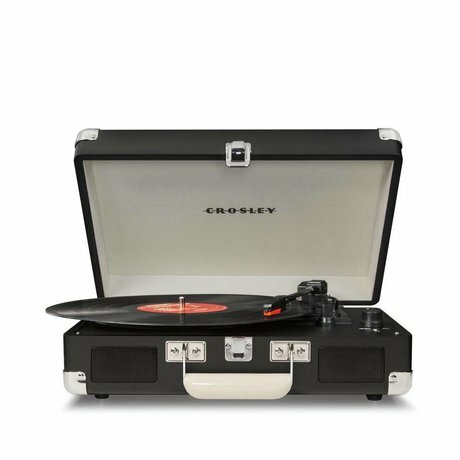 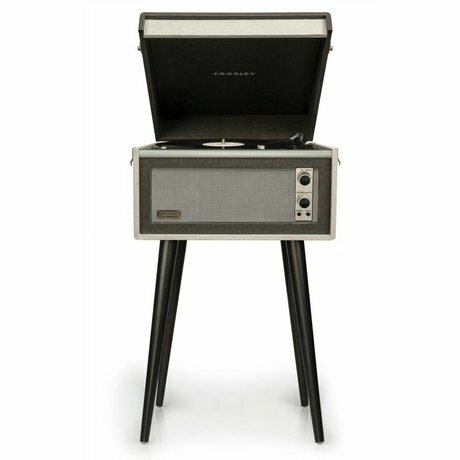 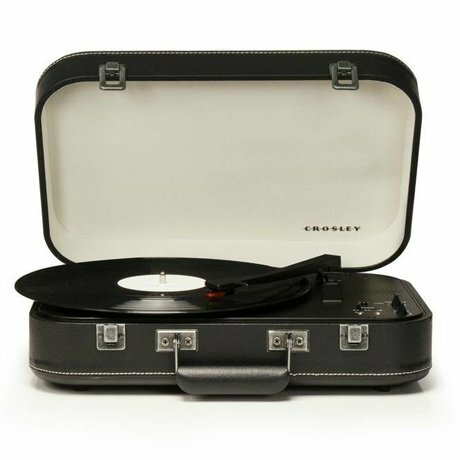 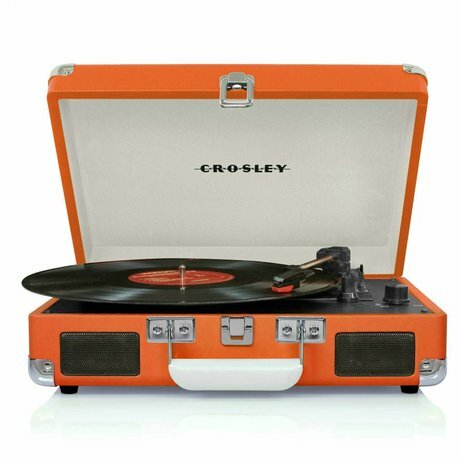 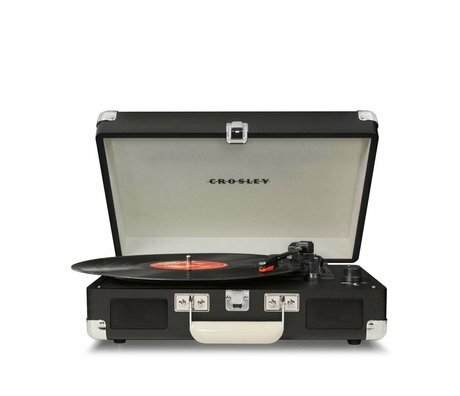 Crosley Radio - Wonen met LEF! 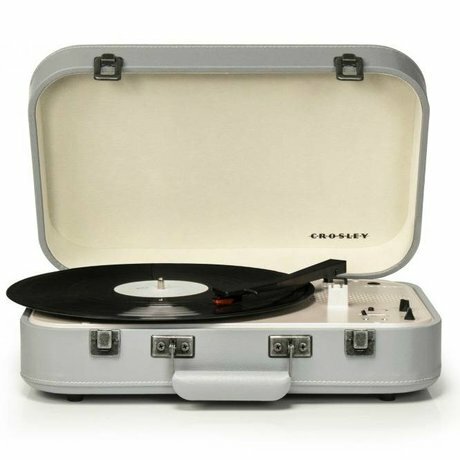 To music via 'the old vintage way' to revive, rose at Crosley the idea of stabbing gramophones in a new, modern look. 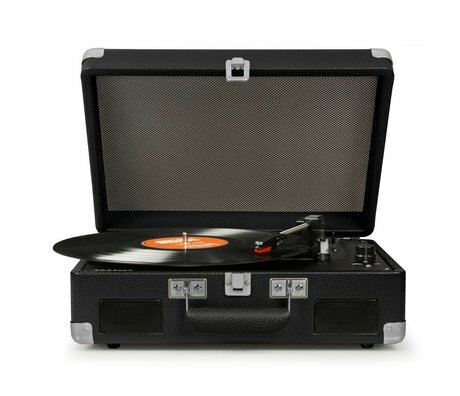 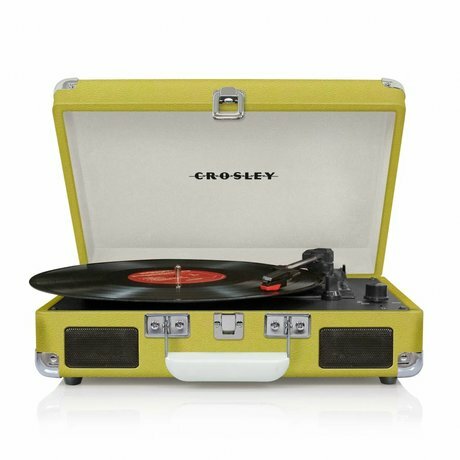 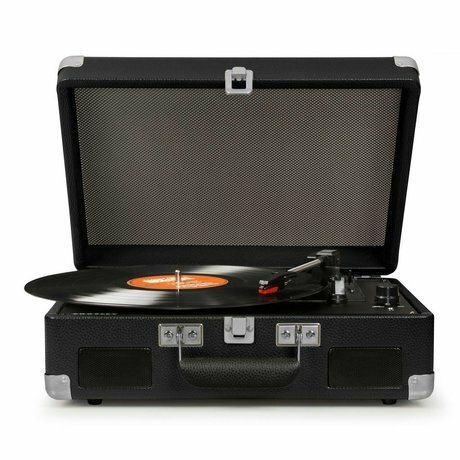 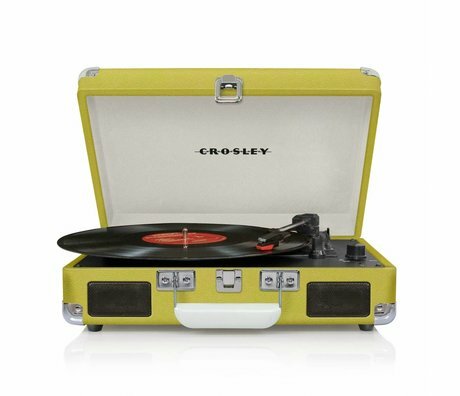 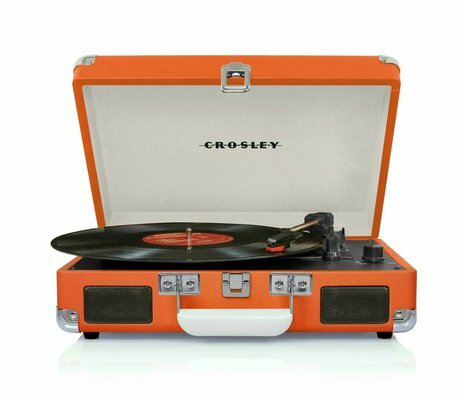 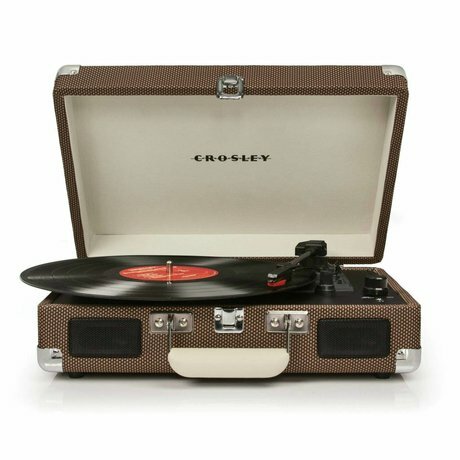 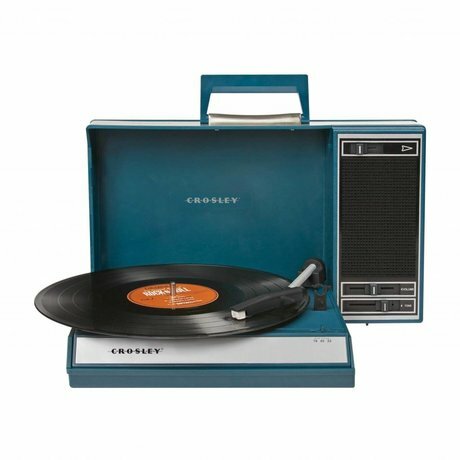 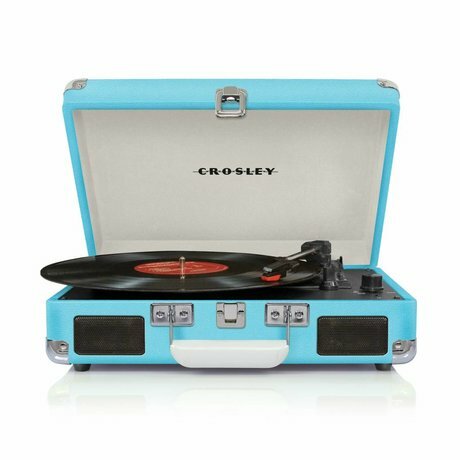 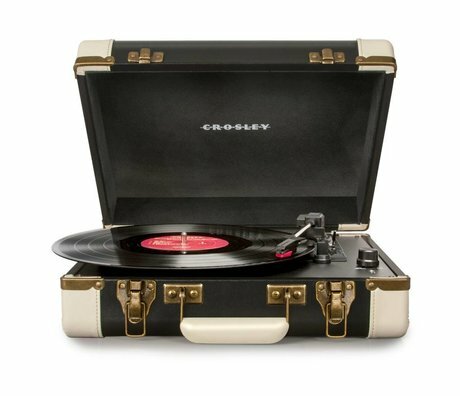 Many will feel that they make a trip back in time when you see the products of Crosley. 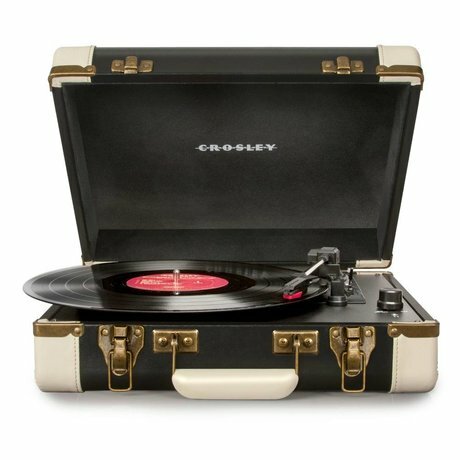 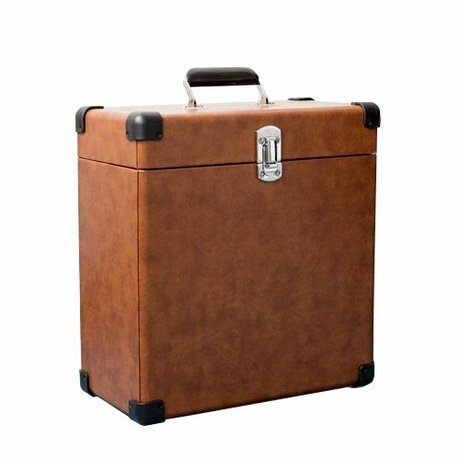 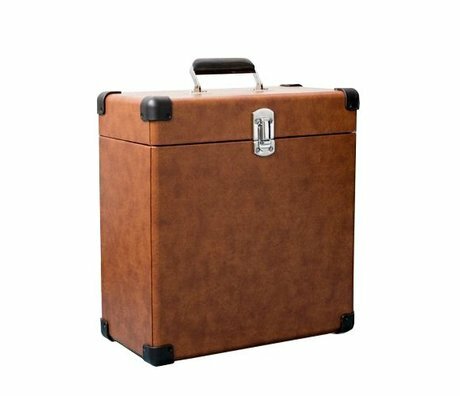 The classic suitcases, each with its own funky turntable will the beautiful sounds of the LP record to an unprecedented level. 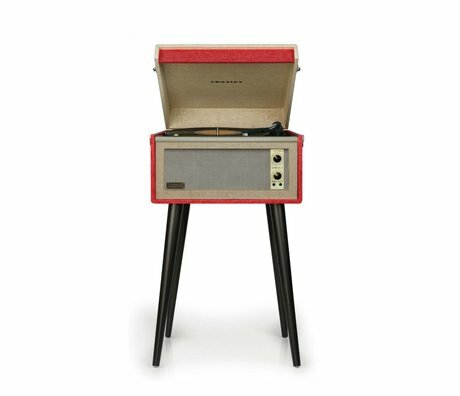 The retro turntables are the ultimate mix of vintage and today's modern technology, and bring the 70s back in your house! 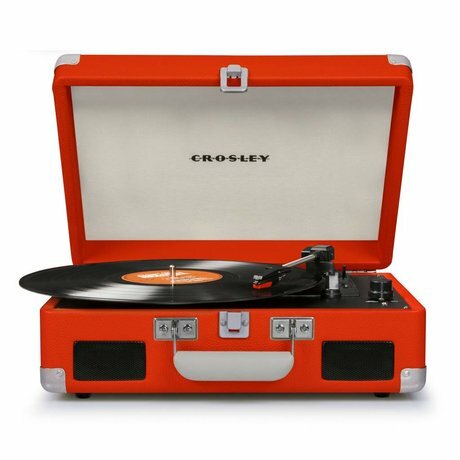 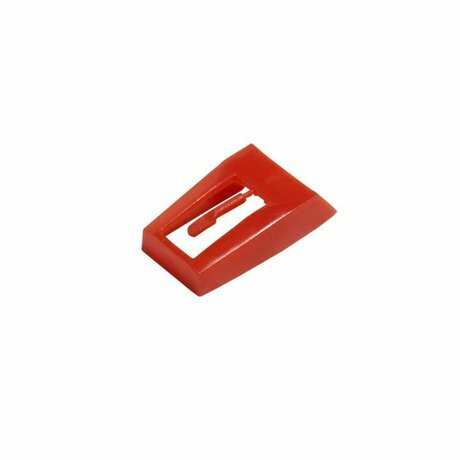 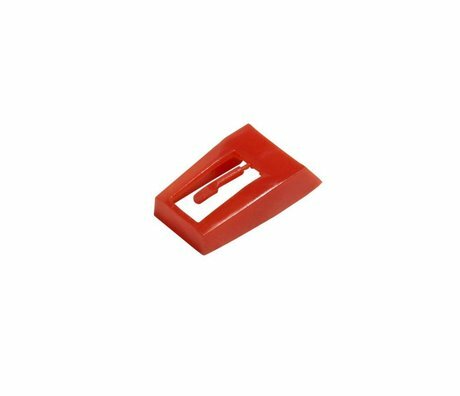 Moreover, the wide range of colors ensures that connect the turntables perfectly with any type of style. 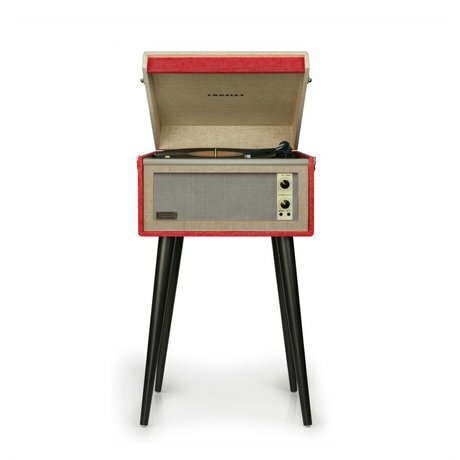 Where the record you used to be limited to the living room, it is now available as an accessory in any room of your home to be put down. 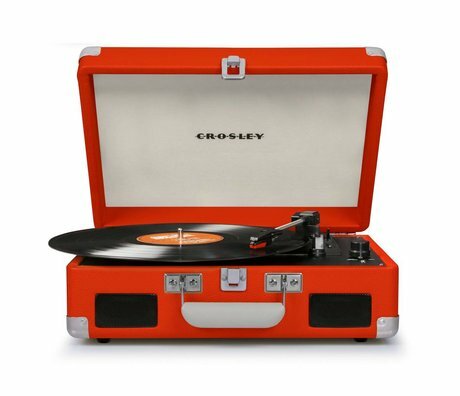 How about a fancy cream which harmonizes with your bathroom, a funky orange for the kitchen or stylish black for the hall. 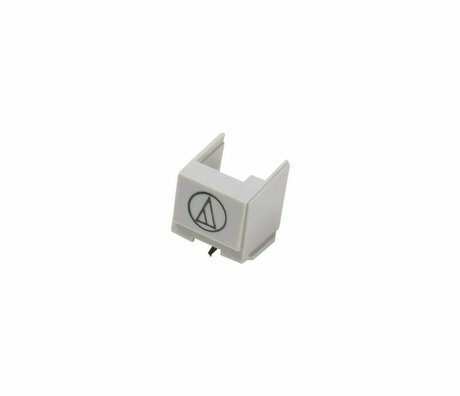 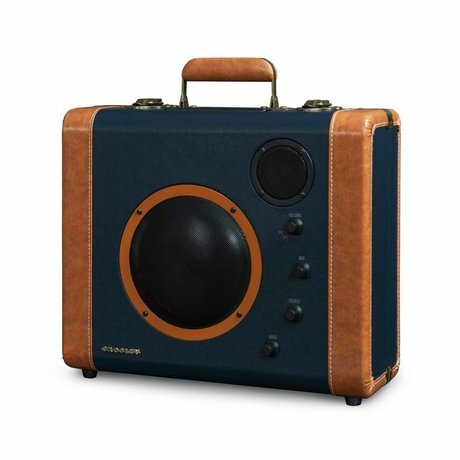 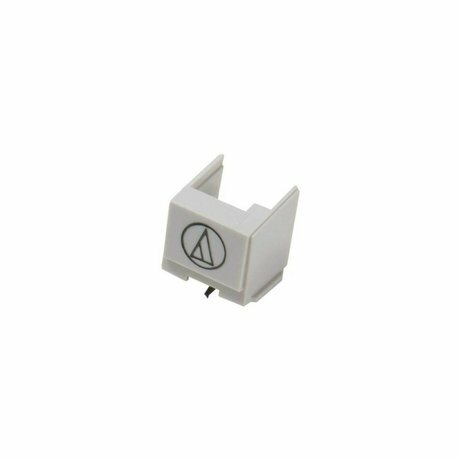 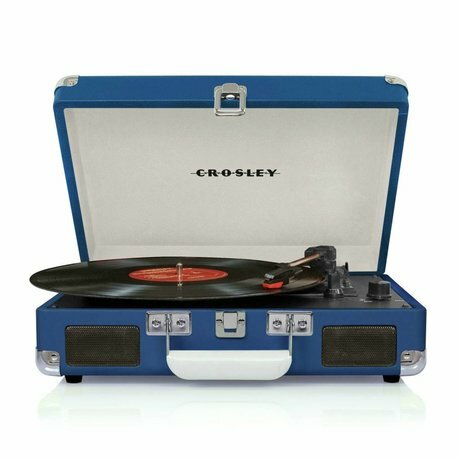 Also have some of the turntables have a battery compartment through which it can easily be taken anywhere, such as the park, the beach or to parties! 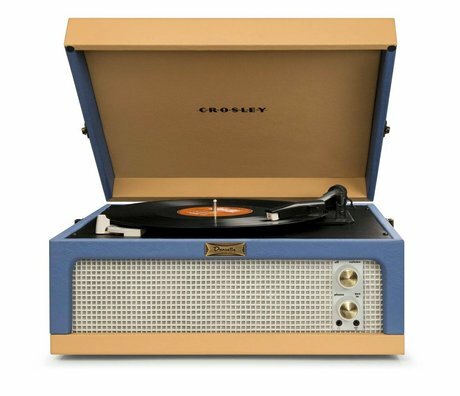 Enjoy music as it once was, it is now possible! 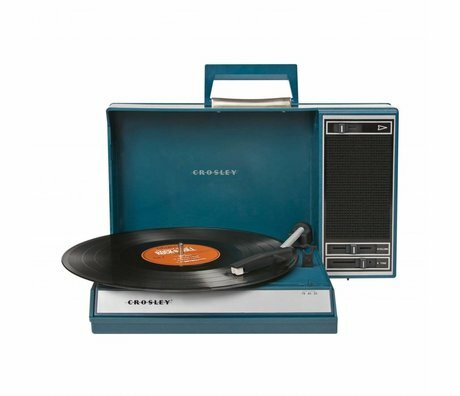 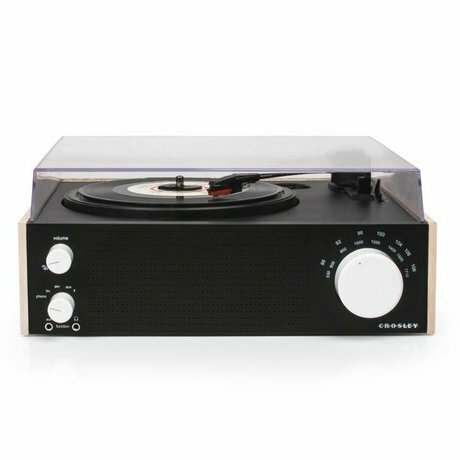 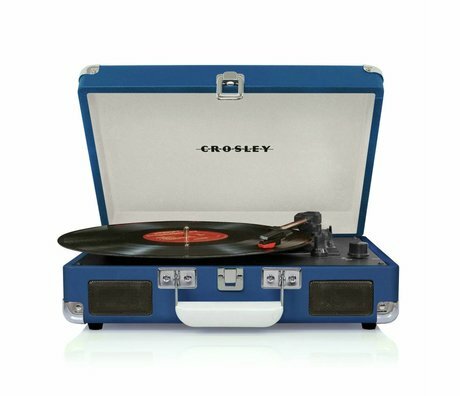 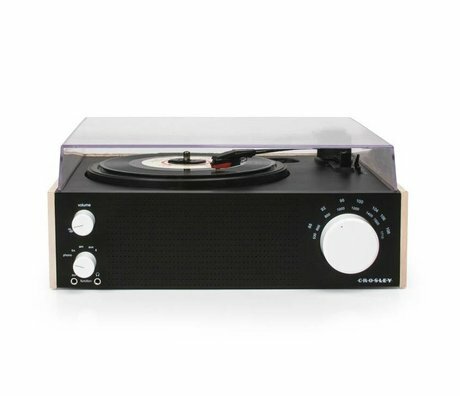 Wondering if one of these retro turntables fits into your home, you now view the different versions in our online kick from Crosley.